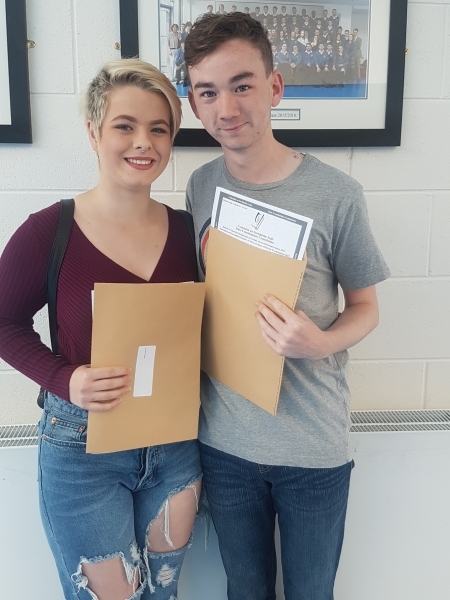 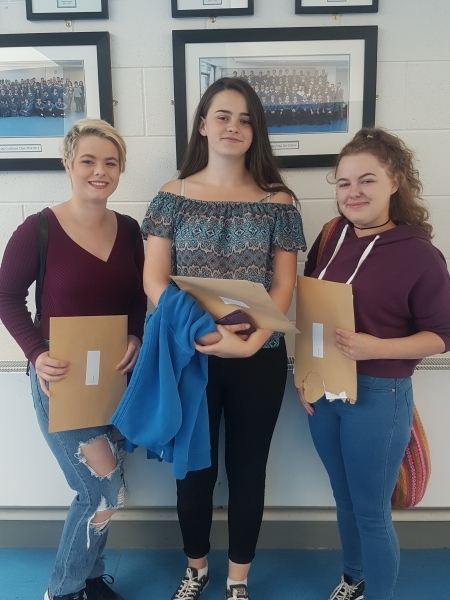 Congratulations to the class of 2017 on their excellent Leaving Certificate results. 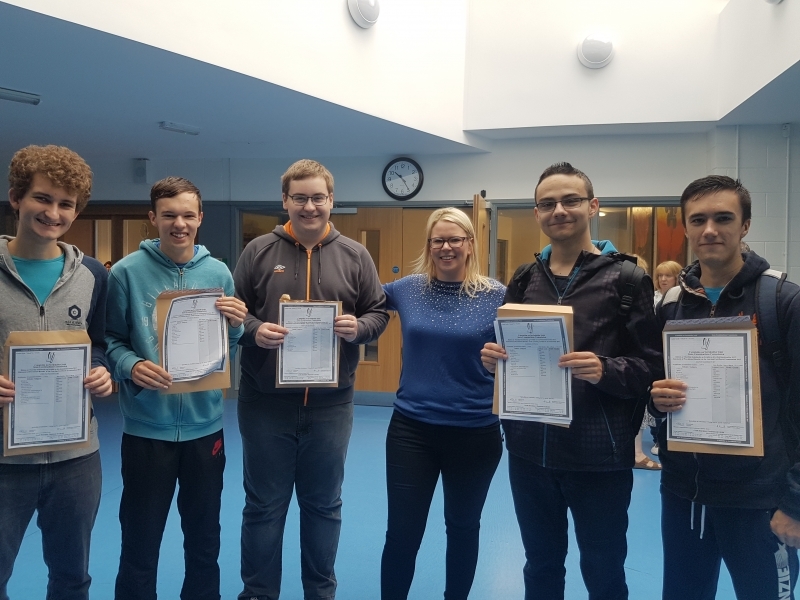 We are delighted that our students did so well. 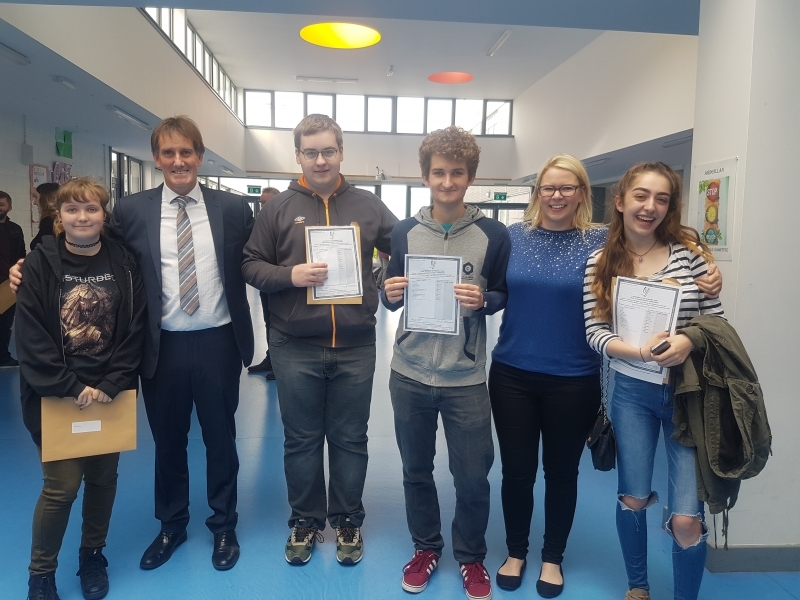 Well done to the students, their parents and our staff. 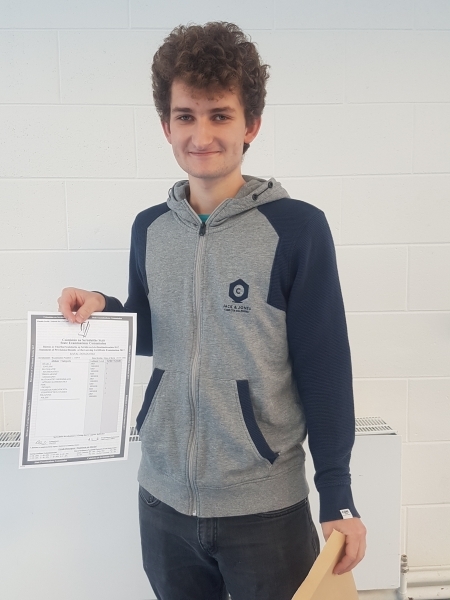 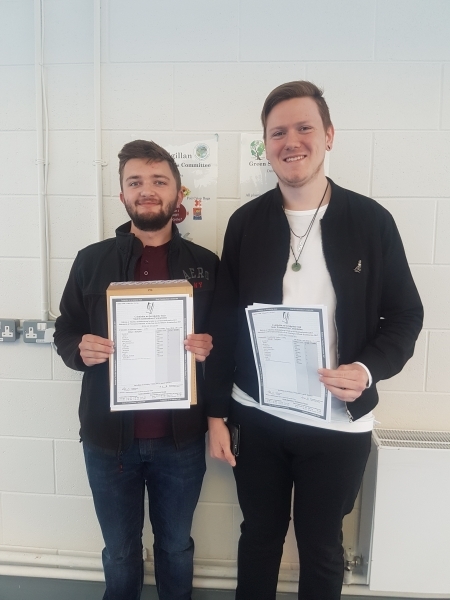 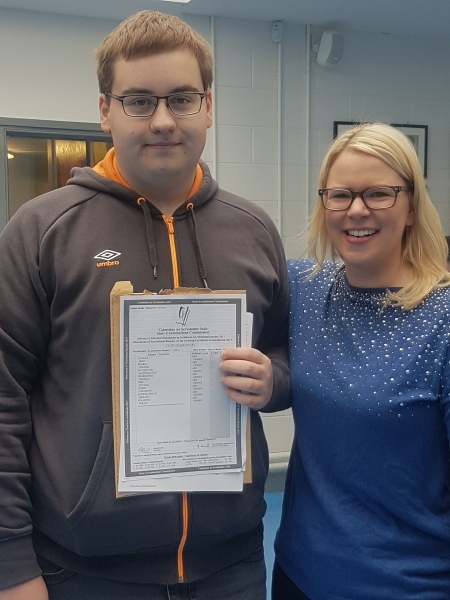 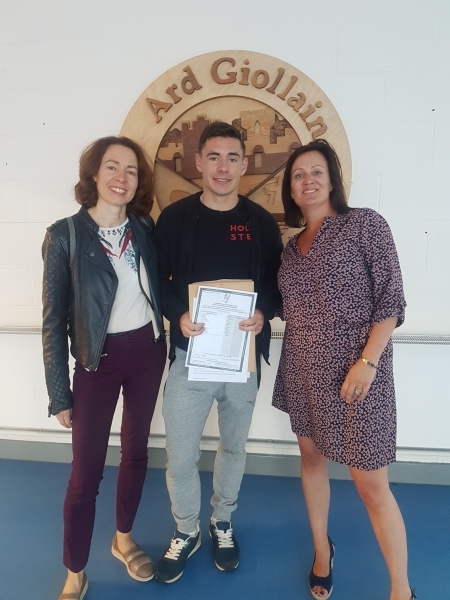 A huge congratulations is also due to Filip Grajkowski who achieved an amazing 613 points in his Leaving Cert - comhghairdeas!